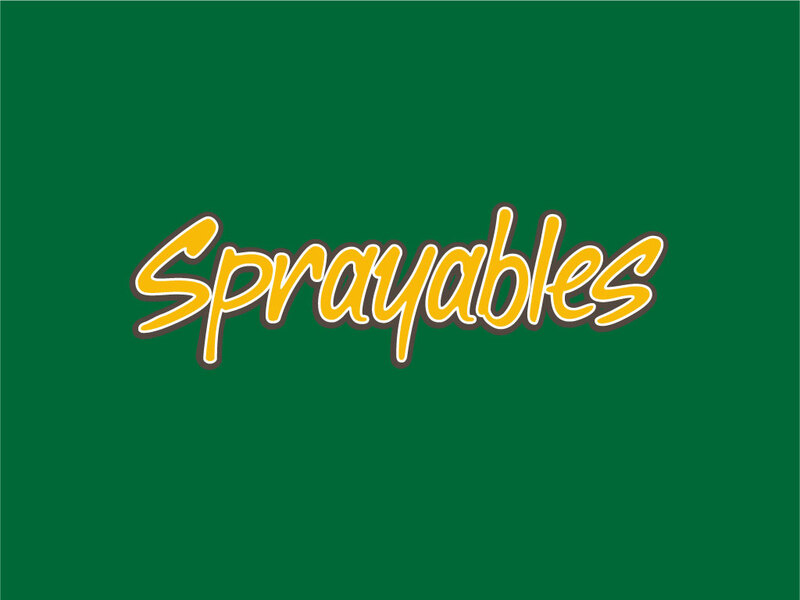 Sprayables.com is for sale at Growlific.com! air fresheners, or other aerosol or sprayable products. Don’t miss a chance to own this one-word product specific domain!